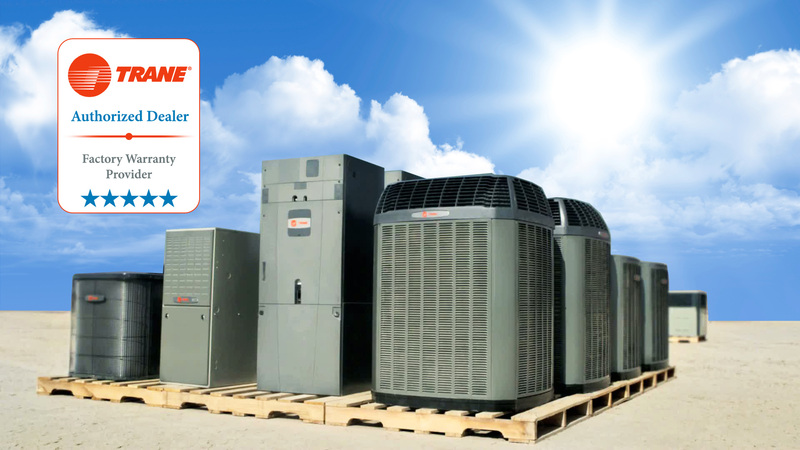 Providing the best value in HVAC Products and Air Conditioning Services to Central Florida since 1988. 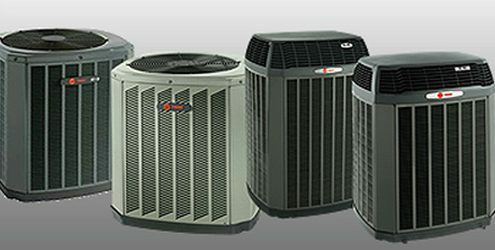 Expert and Reliable Maintenance, Service, Repair and Replacement for Your Property’s HVAC System. Convenient Financing with Wells Fargo Home Projects Credit Card. Buy now and pay over time. CLICK HERE to apply. 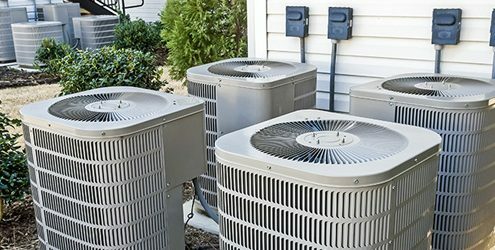 We have built a 30 Year Reputation providing the Best Value in HVAC Products and Services to Central Florida Residents. 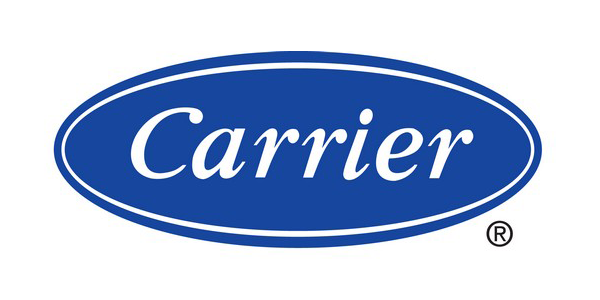 Air Conditioning Diagnostics and Repair for All Major Brands. 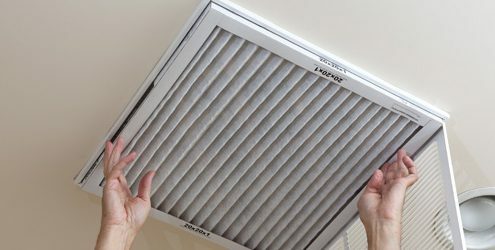 Scheduled Preventative Maintenance and Filter Maintenance to keep your system running. Time for a replacement? 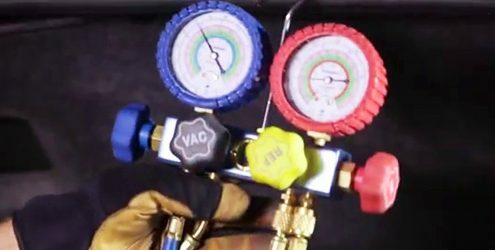 We can install your complete HVAC System. We offer Manufacturer’s Extended Warranties for budgeted, worry-free solutions. 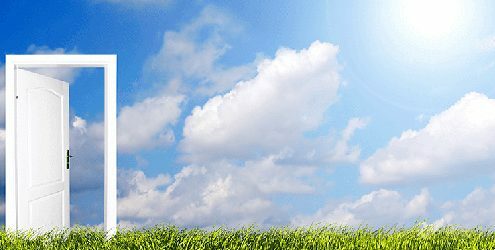 We offer a variety of Products and Services to help you improve your Indoor Air Quality. 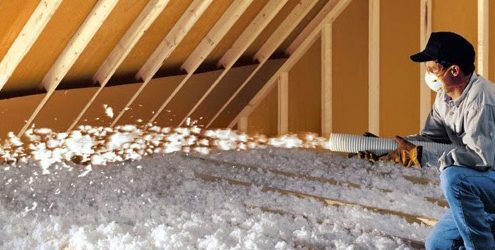 Insulation services in Greater Orlando and All of Central Florida. Comfort, efficiency, and good indoor air quality are not dreams, they’re just a phone call away!